The Canning Doctor: Happy New Year! 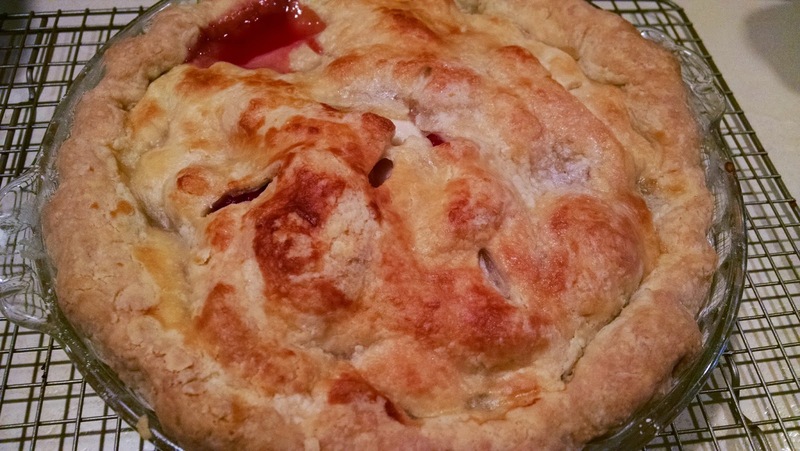 Let's start 2015 off right, by making a pie! Pears, cranberries and apricots, with 2/3 cup sugar, 1 T. lemon juice and 1.5 T. cornstarch. One cheese tart and one beach plum tart. 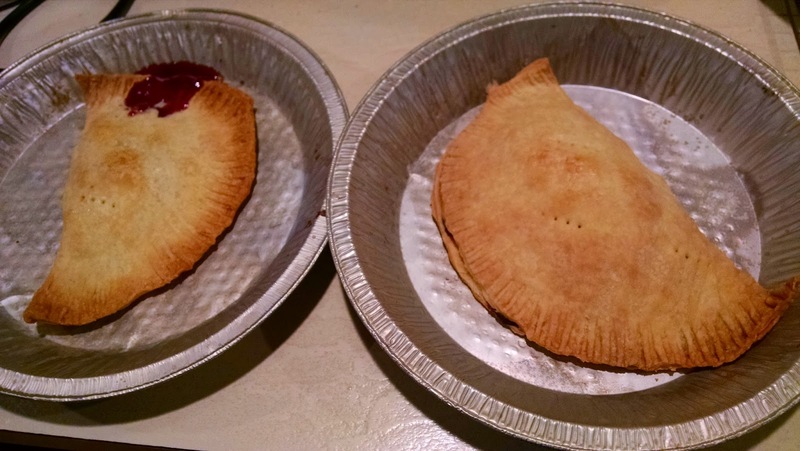 I used my new pastry mat and it was the easiest pie crust EVER.